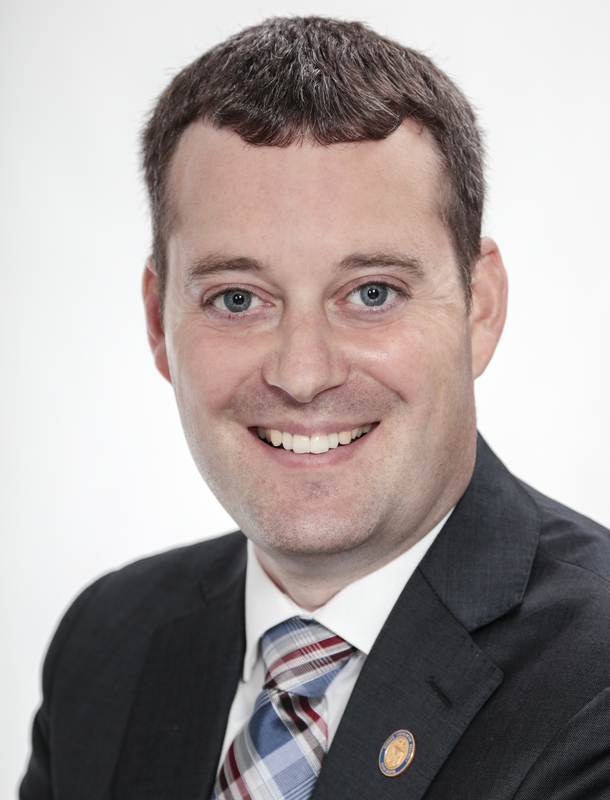 The Honourable Randy Delorey was first elected to the Nova Scotia House of Assembly as MLA for Antigonish in 2013 and was re-elected in 2017. He has served as Minister of Environment and Minister of Finance and Treasury Board. He is a former professor in the Faculty of Business at St. Francis Xavier University. Bills introduced by Randy Delorey this session. Bills introduced by Randy Delorey. 3rd Floor, 1741 Brunswick St.